The Arrival. It was Friday. I was nervous and my hands were sweating. I guess it was because of excitement and anxiety. At around 2:30 PM, the courier man called me and told me that he was already in front of our office door. Then, I immediately stood up from my chair and walked towards the glass door to let him in. After that, he opened his bag and brought out a white box and a couple of papers. 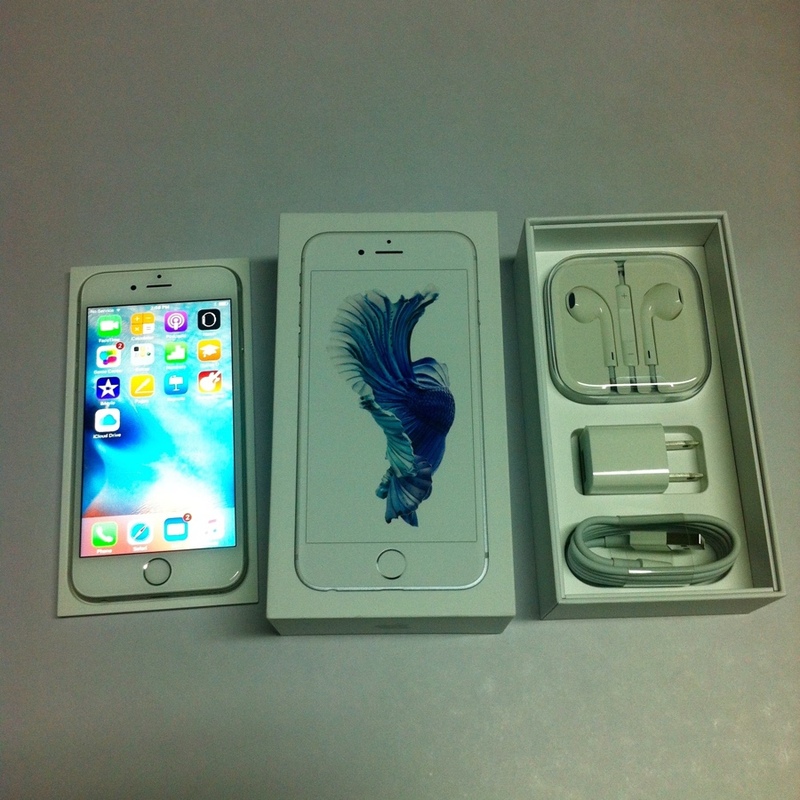 My new iPhone 6S has arrived, lying on the table and waiting for me to unbox it. Next, I filled out the documents and then signed them. He counted the money I gave him and then moved on. The Moment. My new iPhone is now here and I just can’t believe it. Perhaps because I’ve waited for a long time for this moment to happen and I never knew when it is going to come true. Or I was expecting that I will wait for around three months before my application get approved. I thought it wasn’t possible. But then, it was just last week when I applied for this iPhone plan and this time I am already holding it. The right time came for me and I was still in a deep sleep, dreaming and floating. I was talking to myself, “Is this for real? Is this really mine now?“. Unbelievably true. The device. My mind was still flying while I was opening its packaging. The device is really sleek. My iPhone 4 now looks cute when I use it. Though I still need to adjust to iPhone 6S’ screen. It’s amazing. It’s big! And fast! And looks cool! And, and, and… More!. “Hey, Siri” and Touch ID are some of the coolest features I like. The apps run fast thanks to the new processor. Then, I just transferred my photos, music, messages and other documents to it. Beautiful, inside out. Last time my post was about how skeptical I am in getting Globe’s 1799 iPhone plan. But now, I feel glad that I’ve upgraded. There are lots of adventures that are going to happen and this iPhone 6S will document them. I just need to utilize it efficiently and effectively. This entry was posted in Daily Me and tagged 6s, apple, iphone, iphone6s, plan. Bookmark the permalink.